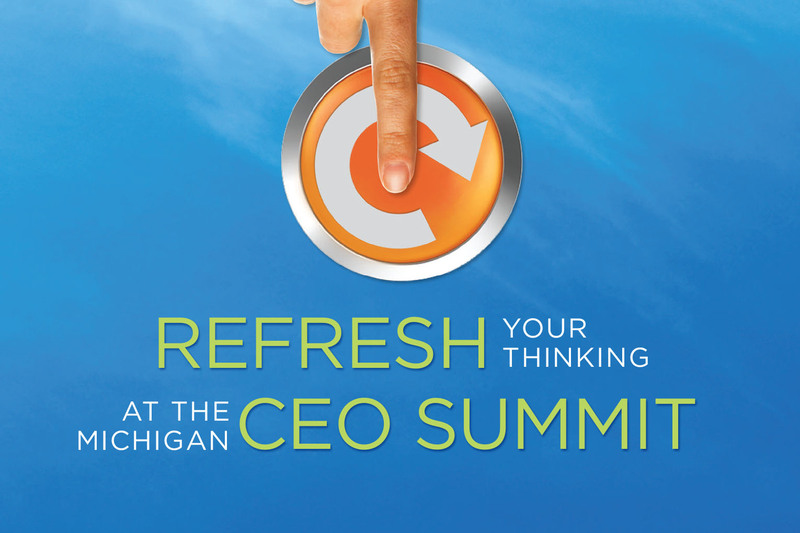 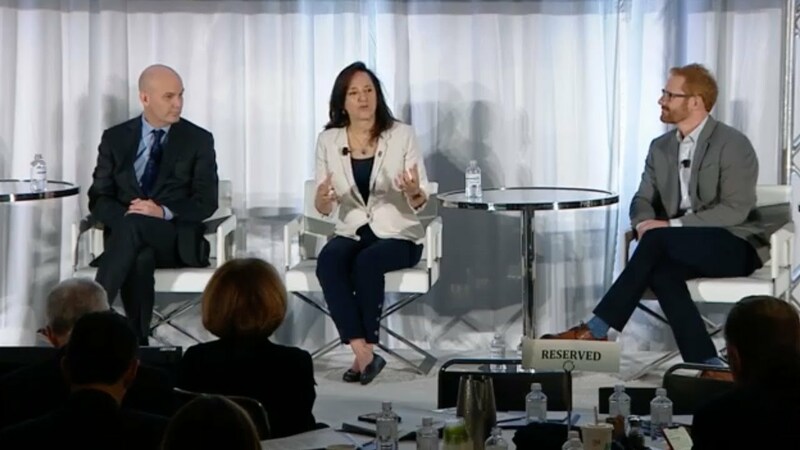 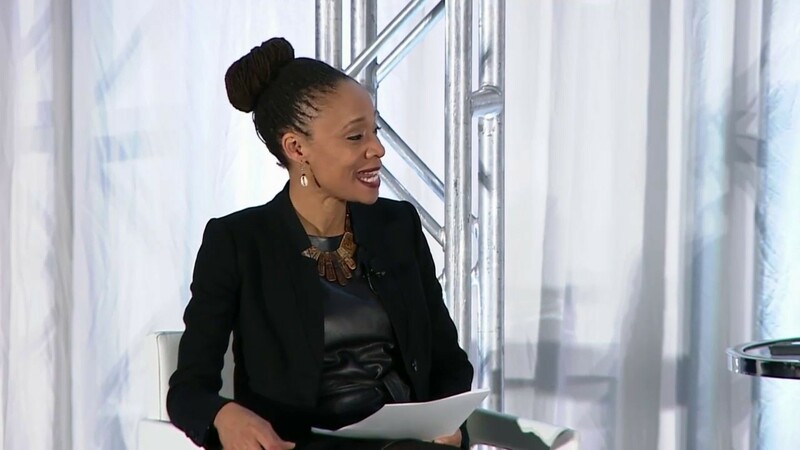 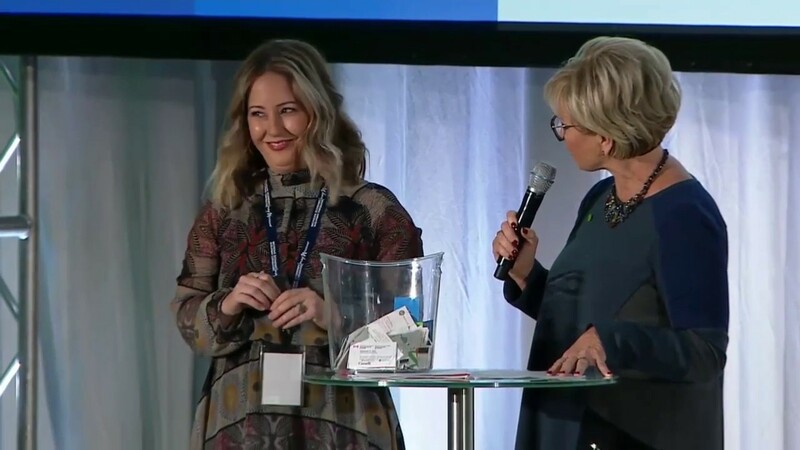 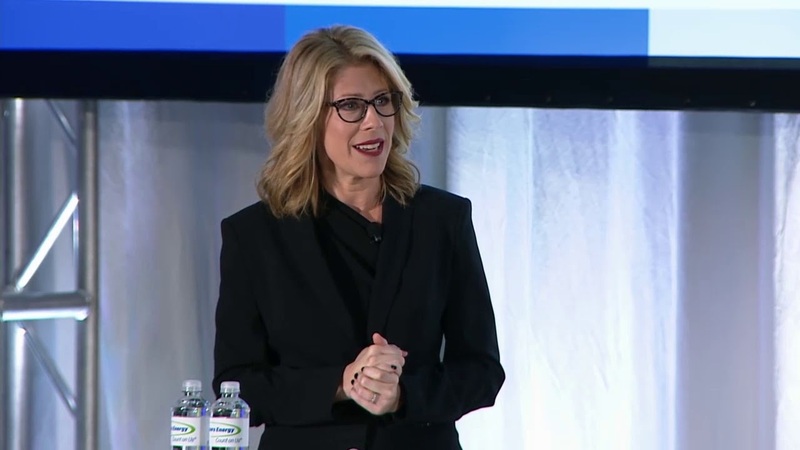 On November 1, 2018, nearly 500 business executives, community leaders and policy makers met at the 7th annual Michigan CEO Summit to discuss what it takes to succeed and prosper both as individual enterprises and as a state. Hear from the leader of one of Michigan’s top companies on how we can come together and unleash our state’s competitive power. 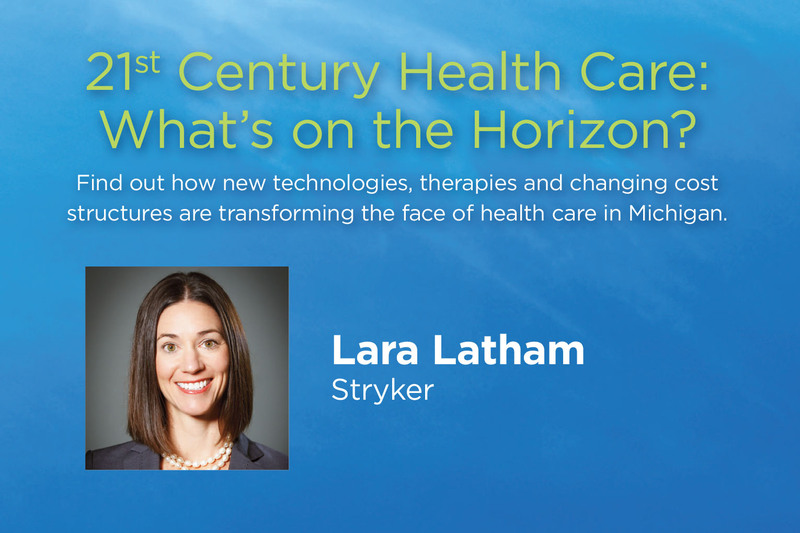 21st Century Health Care: What's on the Horizon? 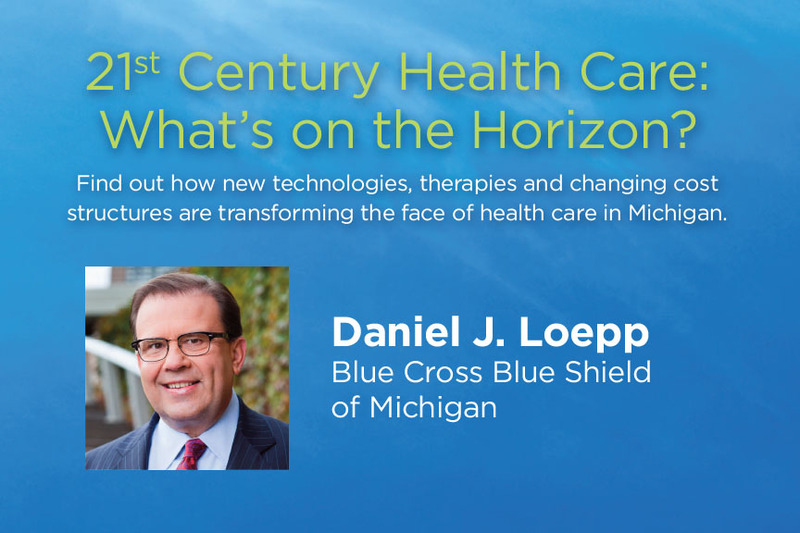 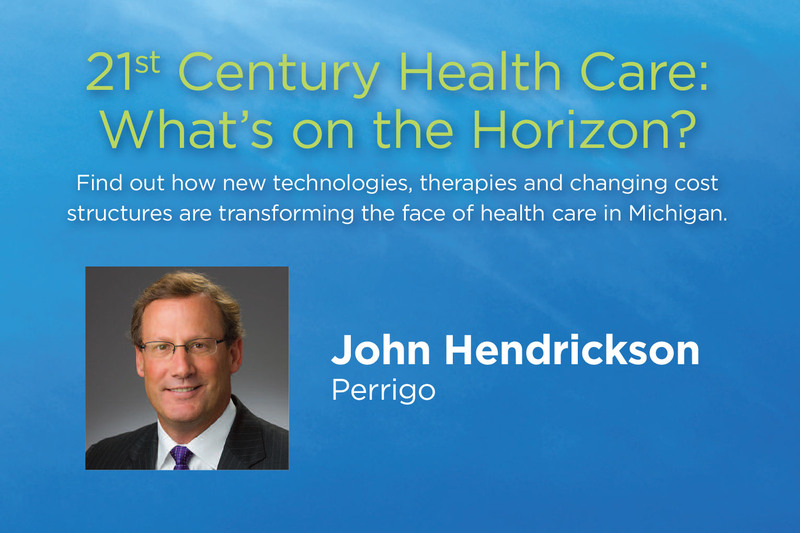 Find out how new technologies, therapies and changing cost structures are transforming the face of health care in Michigan. 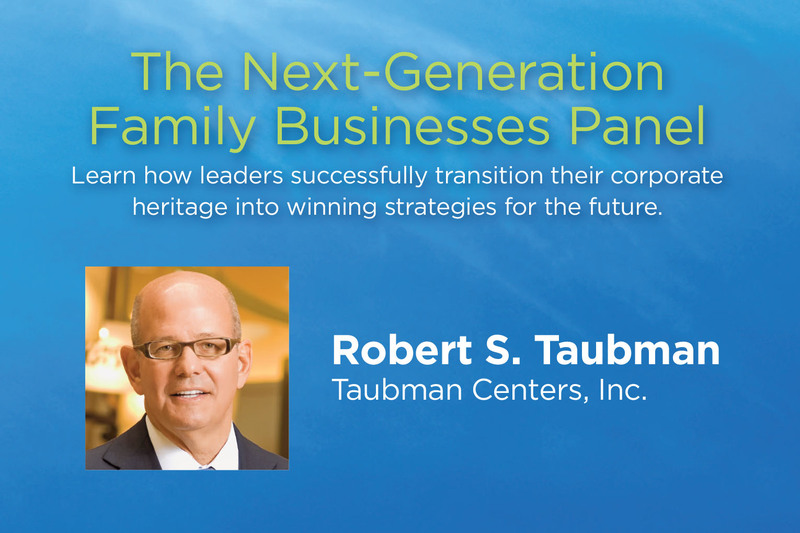 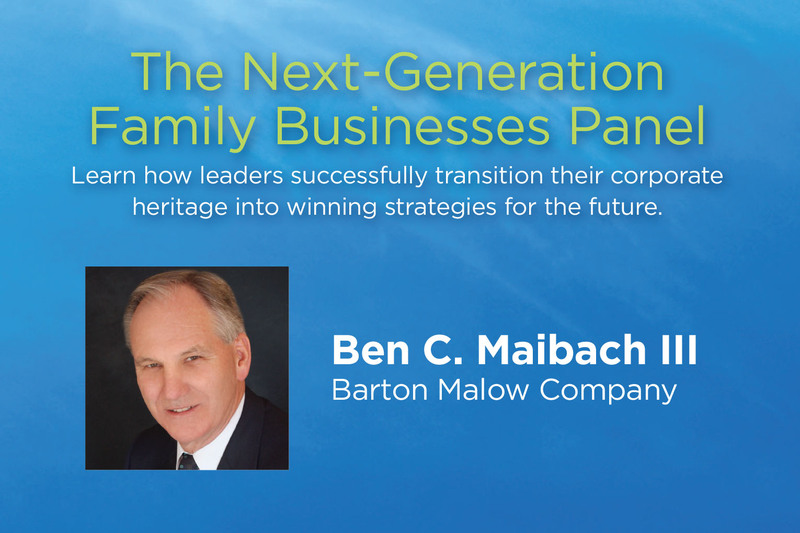 Family‐owned businesses face a unique set of challenges. 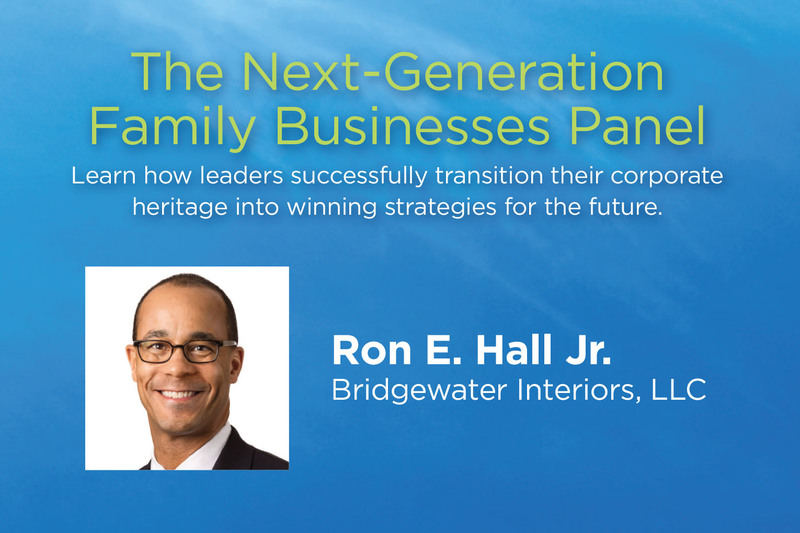 Learn how leaders successfully transition their corporate heritage into winning strategies for the future. 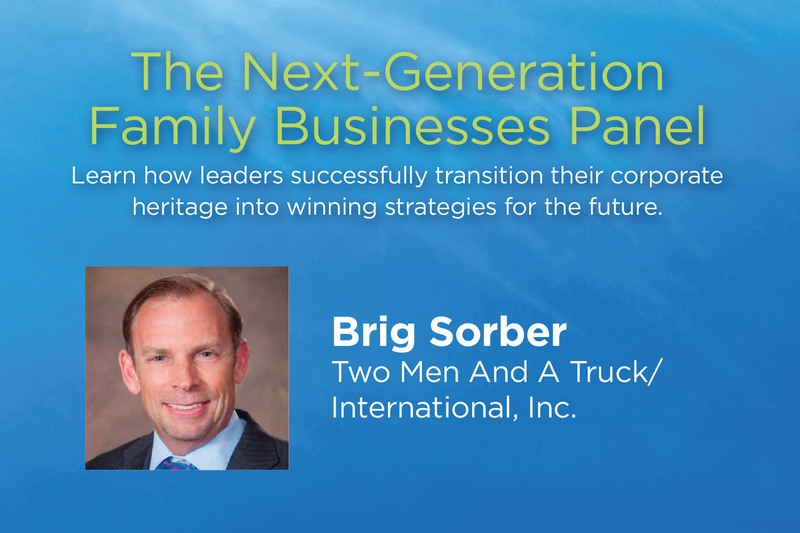 Brig Sorber, Executive Chairman, Two Men And A Truck/International, Inc.
Robert S. Taubman, Chairman, President & CEO, Taubman Centers, Inc.
Michigan is ready for fresh, bold strategies that propel us even further into economic vitality. 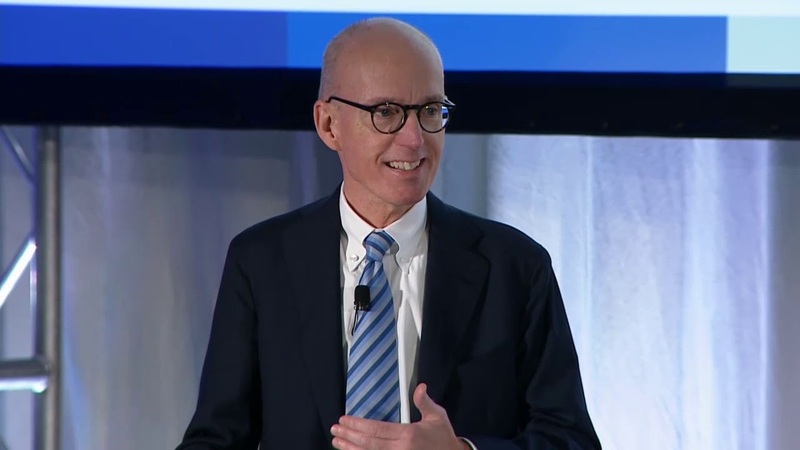 Learn more about ways we can advance and outperform in a competitive global economy. 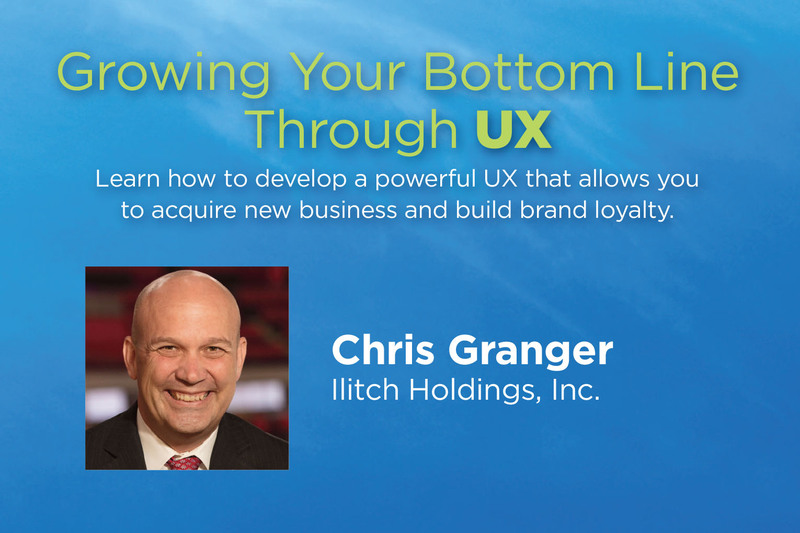 The user experience—or UX—encompasses all aspects of a consumer’s interaction with your organization. 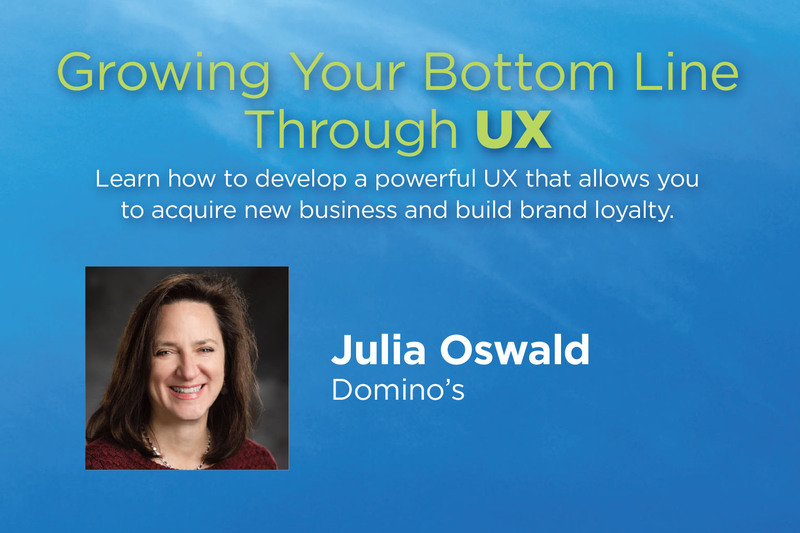 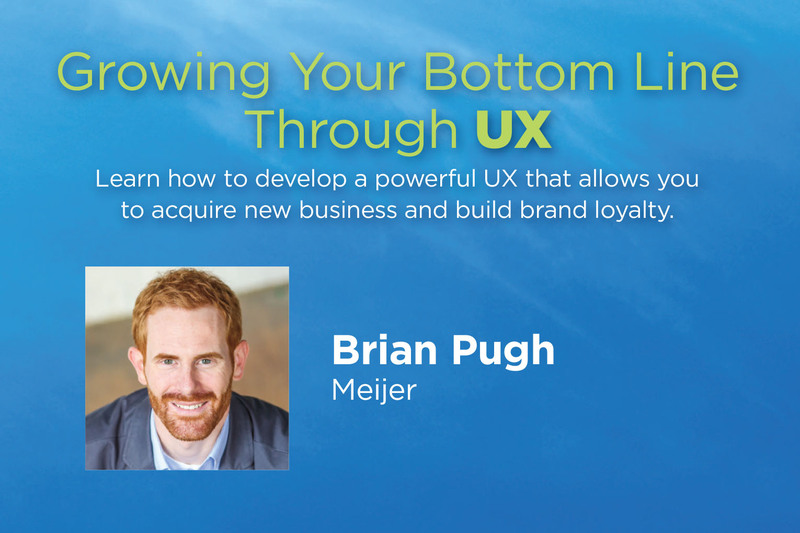 Learn how to develop a powerful UX that allows you to acquire new business and build brand loyalty. 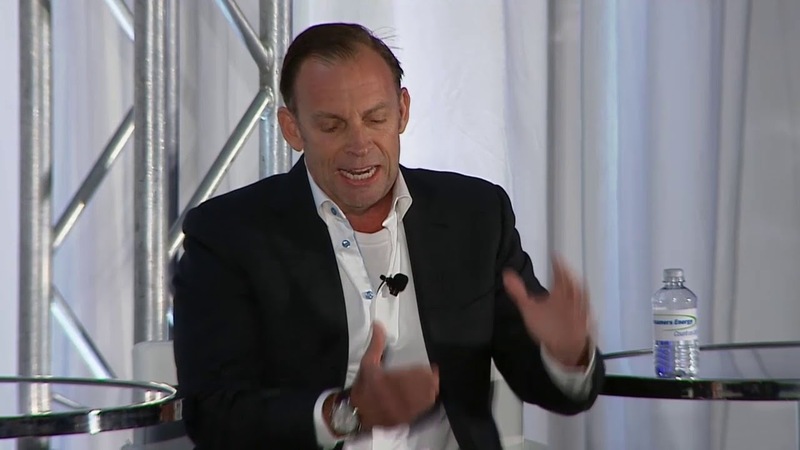 Chris Granger, Group President, Sports & Entertainment, Ilitch Holdings, Inc. 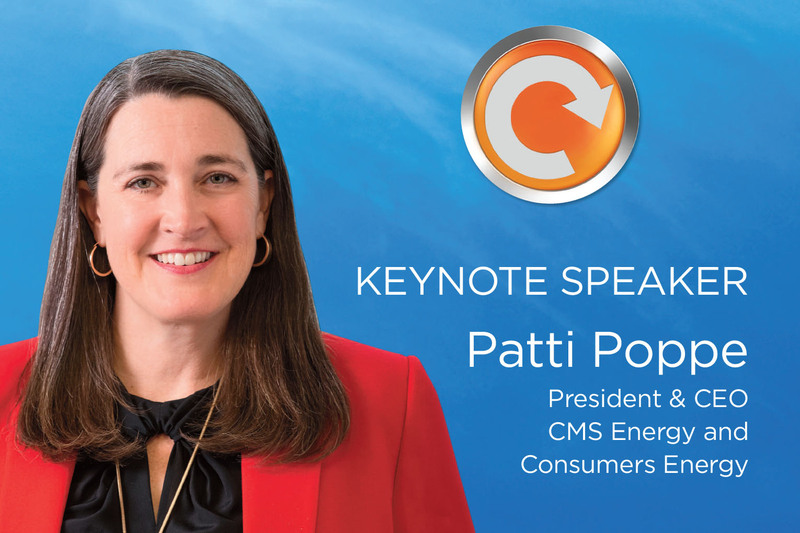 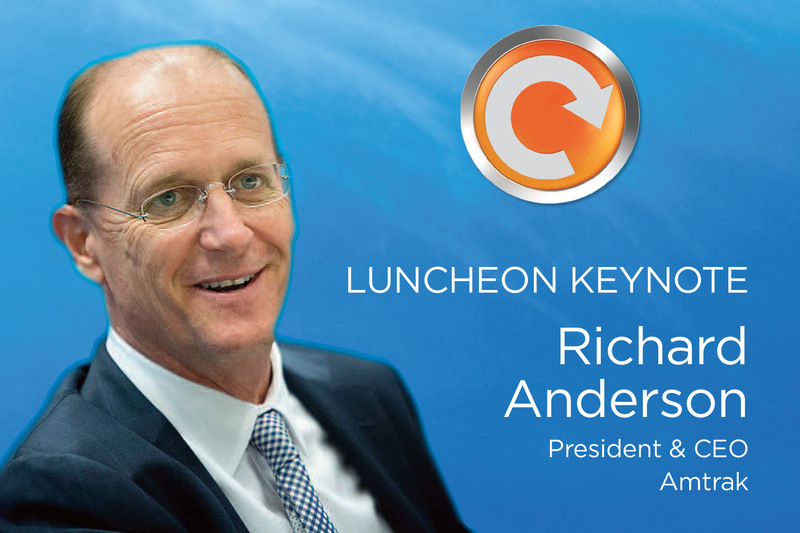 Luncheon Keynote Speaker: Are You Doing Everything Possible to Prepare for What's Next? 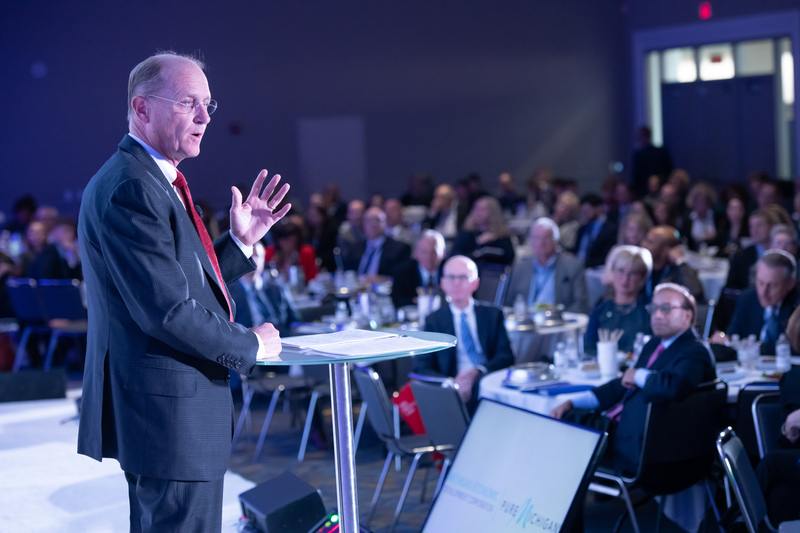 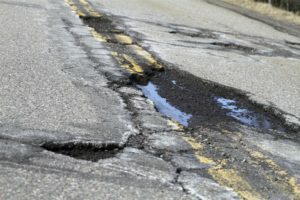 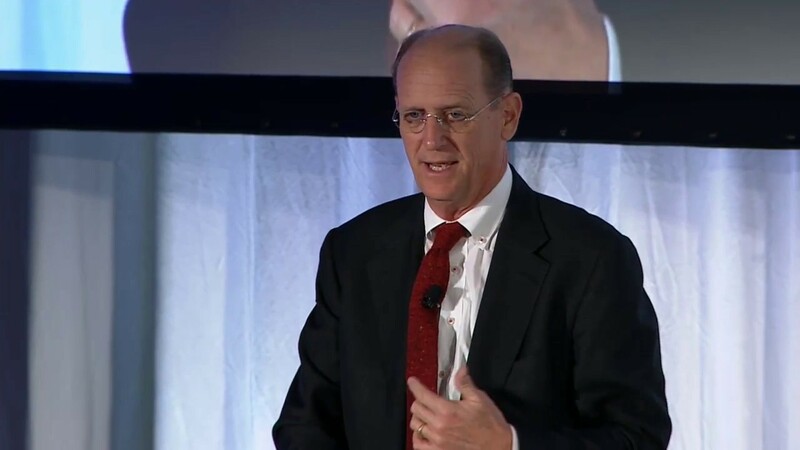 One of the most respected CEOs in the transportation industry shares ideas for keeping your organization on top during times of rapid disruption and change. 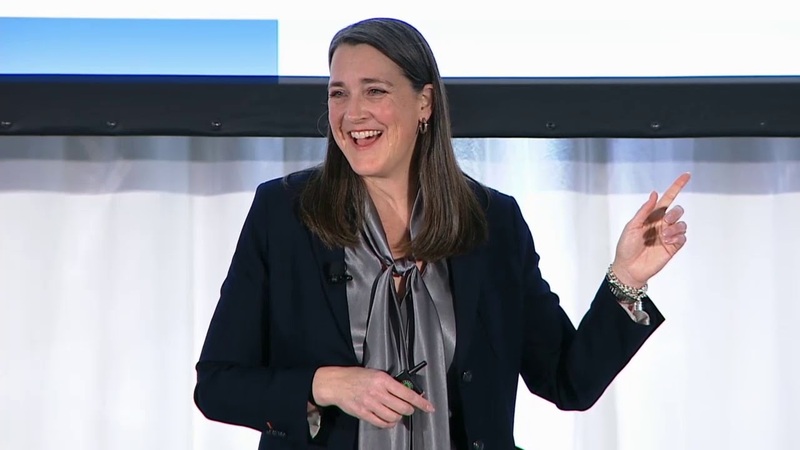 Learn how to manage in the midst of disruption through mindful planning, data analysis and a smart investment strategy.